Day three was a day of history and of duty. It began at the Tower of London where we tracked the rise of the monarchy and learned about the plethora of uses the Tower has had in its nearly thousand year history. A tour of HMS Belfast allowed us to see up close how the sailors lived their lives when defending our shores. The Imperial War Museum, with its incredible poppy installation, showed us the courage and conviction of those who fought to protect us. It also allowed one of our pupils to learn more about the bravery and valour that allowed one of their ancestors to earn, among many other honours, the Victoria Cross. 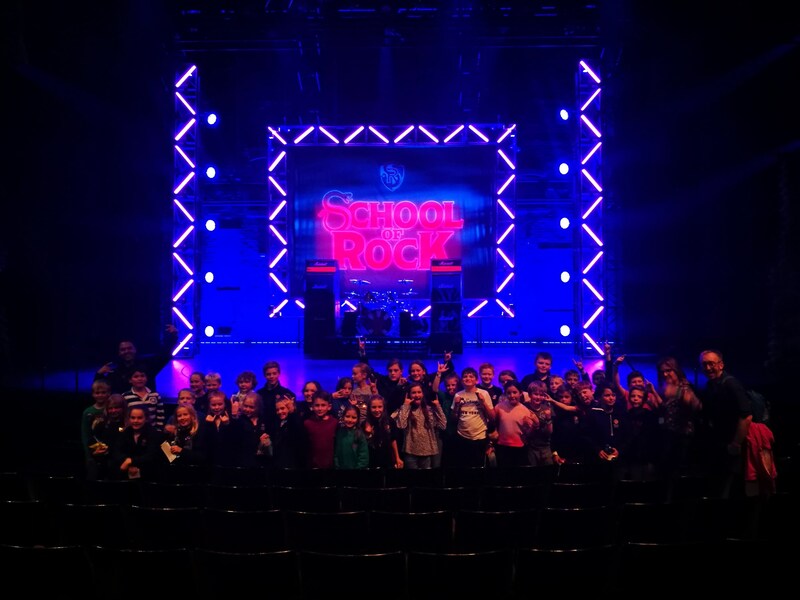 After a day of sombre reflection we let loose at the theatre where we all thoroughly enjoyed the incredible ‘School of Rock’, possibly the best show in London! Awe and wonder were the order of day two of our London adventure. 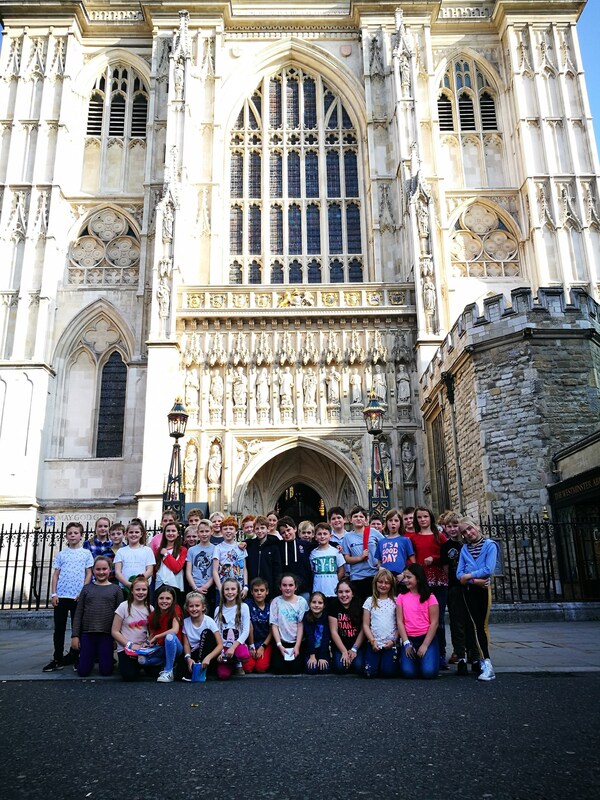 From Shakespeare’s Globe and the banks of the Thames to the unrivalled splendour of Westminster Abbey, the children covered an incredible amount of curriculum content without ever once picking up a pen. The Science Museum was a huge hit and gave the children the opportunity to explore everything from electricity to celestial movements. If the world’s energy problems could be solved by the smiles on children’s faces, we would surely have done so yesterday! Tomorrow promises to be just as inspiring. Day One of the London trip was magical, in every sense of the word. A revamped Warner Bros. Studio tour was our first stop where pupils were wowed with props, costumes and sets from the films. 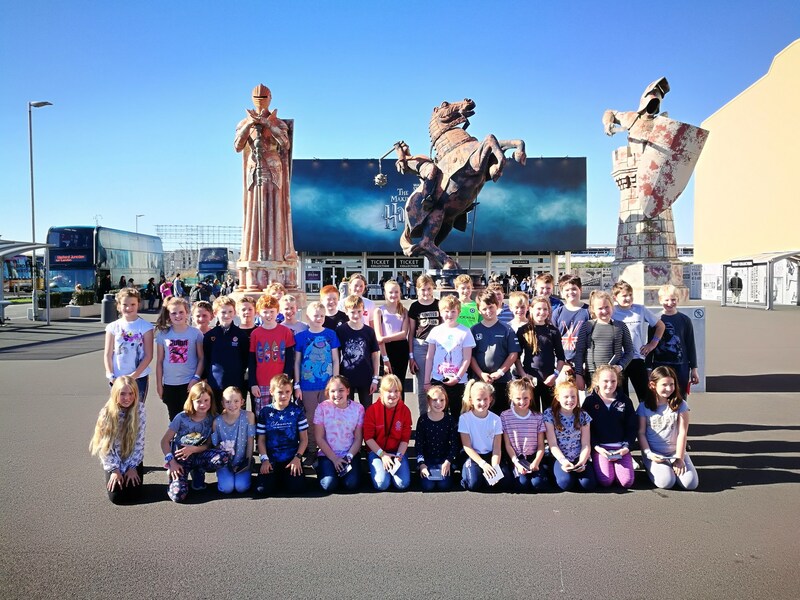 The chance to fight a death eater was jumped at by our pupils, as was the opportunity to practise their wizardry and witchcraft. A sea of amazed and engrossed faces greeted us at every turn as they absorbed every last detail. 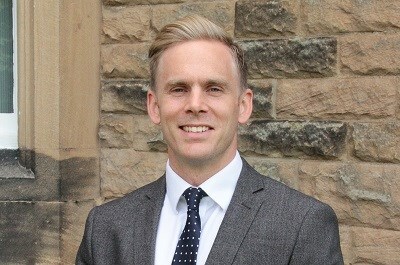 A fantastic start to a life changing trip. 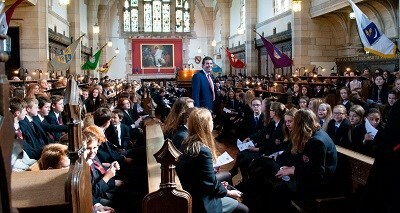 For more pictures of what was a truly magical first day, head over to the school Facebook page.